We all know it’s time to do act on Climate Change so what are the things we can we do? One thing that can have an immediate and significant impact on reducing the amount of energy we use is to replace the old lightbulbs in our homes with energy efficient ones. For this reason, the Dingle Hub, with support from the Coiste Timpeallacht Pobalscoil Chorca Dhuibhne, is organising a ‘Bulb Swap’ event which will take place at Pobalscoil Chorca Dhuibhne on Wednesday, 10 April from 6pm to 10pm. The community is invited to come along and bring broken and used domestic light bulbs and, thanks to generous sponsorship from Philips, each household will receive up to four new light bulbs free of charge. To avail of this offer, we would like people to bring in their energy bills. 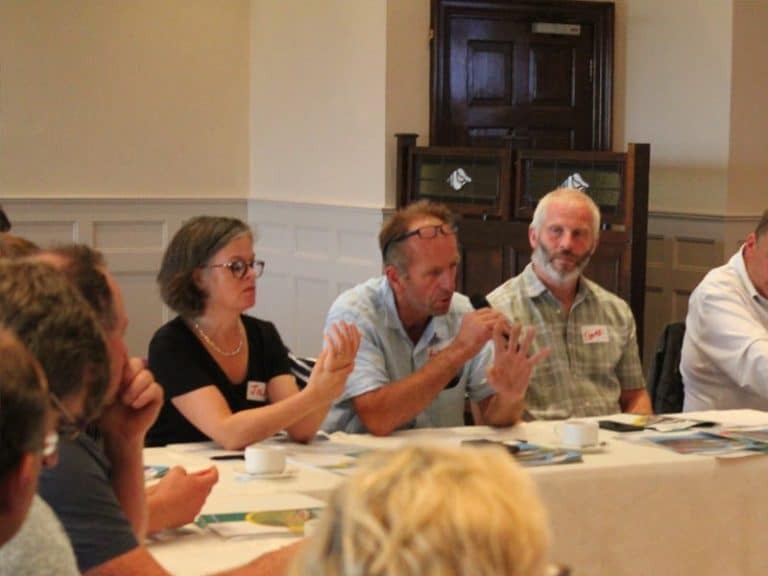 The information on the bills can be used to map how energy is currently being used throughout the peninsula and from this it will be possible to plan further projects to achieve the Dingle 2030 goal of building a Low Carbon future. The first commercially practical incandescent light was created almost 140 years ago. These bulbs are being phased out and replaced by more energy efficient and longer lasting LED light bulbs. The switch not only reduces the amount of energy used but also reduces the size of your electricity bill. An average household can save around €250, reducing your carbon footprint by 1.2 tonnes of CO2 per year. This is the equivalent of driving roughly 8,500km! We will be joined and supported on the day by a number of organisations who are all working on initiatives to support Climate Action. Comhar Chreidmheasa Chorca Dhuibhne Teoranta will launch their new Green Loan product at the event and Kerry Sustainable Energy Co-op will be on hand to advise those who are ready to take the next step and upgrade their homes and premises. 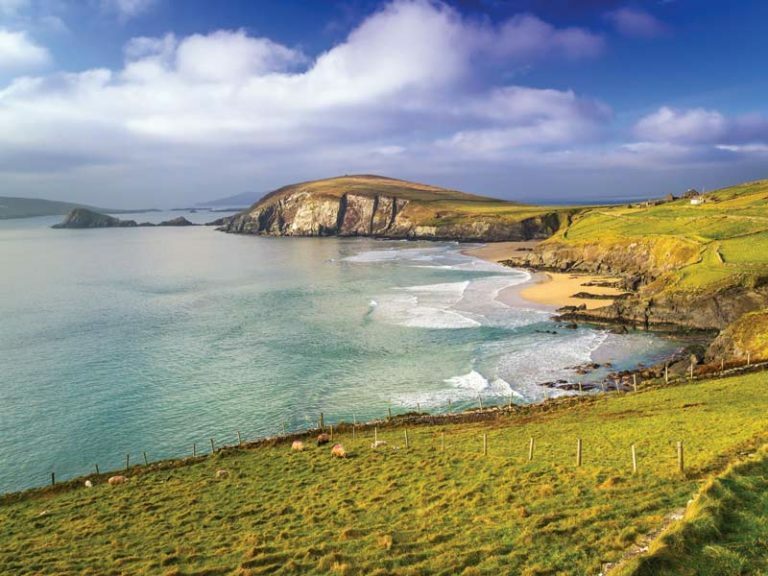 The Marine and Renewable Energy Institute, MAREI, will host workshops for people of all ages to learn how renewable systems work and the local Ambassadors for the ESB Networks Dingle project will share with us their experience of the energy efficiency upgrades currently underway in their homes. Please see the advert in this issue or contact info@dinglehub.com for further details. 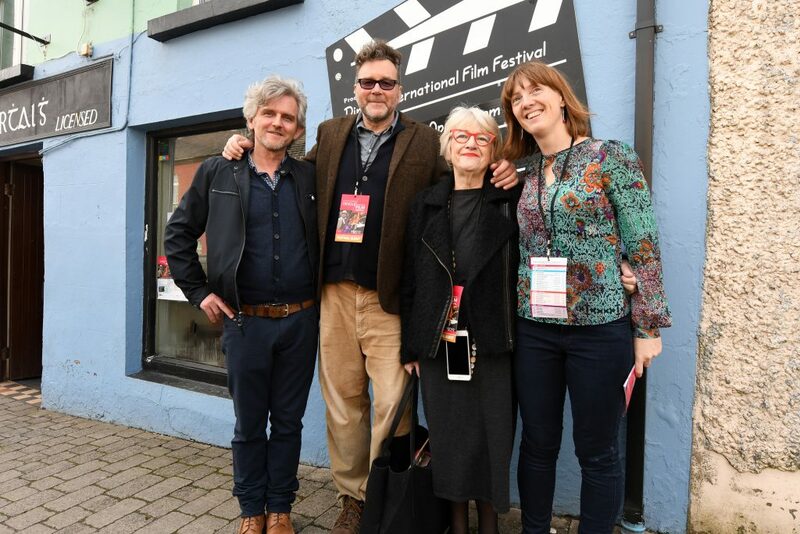 On another note, our sincere thanks to all the organisers of the Dingle International Film Festival and Animation Dingle for yet another wonderful weekend which brought a wealth of talent and inspiring films and events to our doorstep. Our young animators created some very professional work during the Claymation Workshop delivered by Paper Panther and we look forward to sharing the fully edited versions with you all shortly. We also immensely enjoyed hearing how Dingle helped inspire screenwriter and director Kirk Jones’ delightful film, “Waking Ned”. We look forward to helping to inspire future projects and including Kirk as part of our growing network of filmmakers here on the Peninsula.